out. With lots of questions and excitement, we hope to set the record straight and give you an update on 100X Helmets. 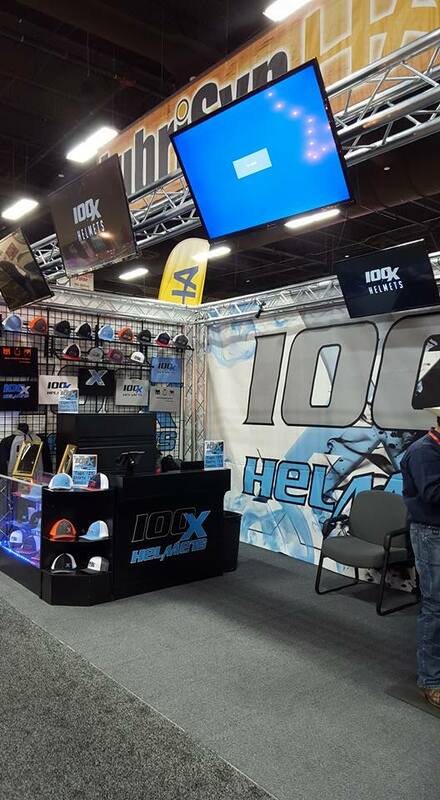 "The 100X Helmets are the first helmets specifically designed for bull riders. It is a rider-based helmet. 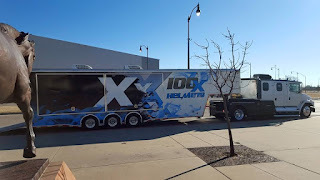 Bull riders helped us design it.” Cris Welch said. 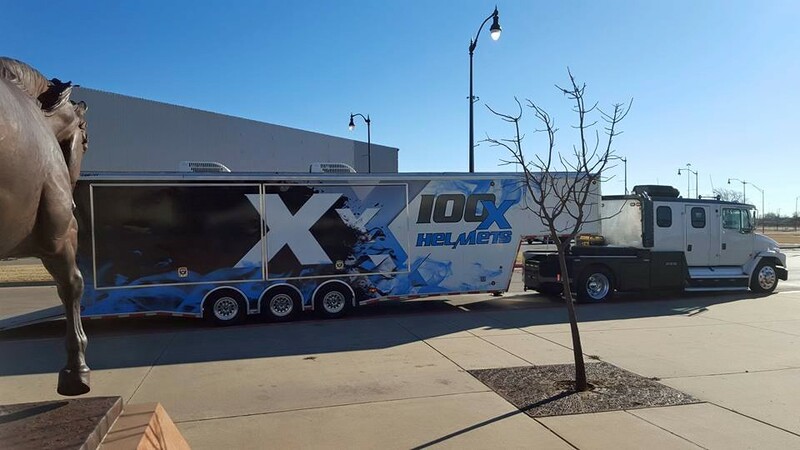 He and Cody McGee are owners and founders of 100X Helmets. 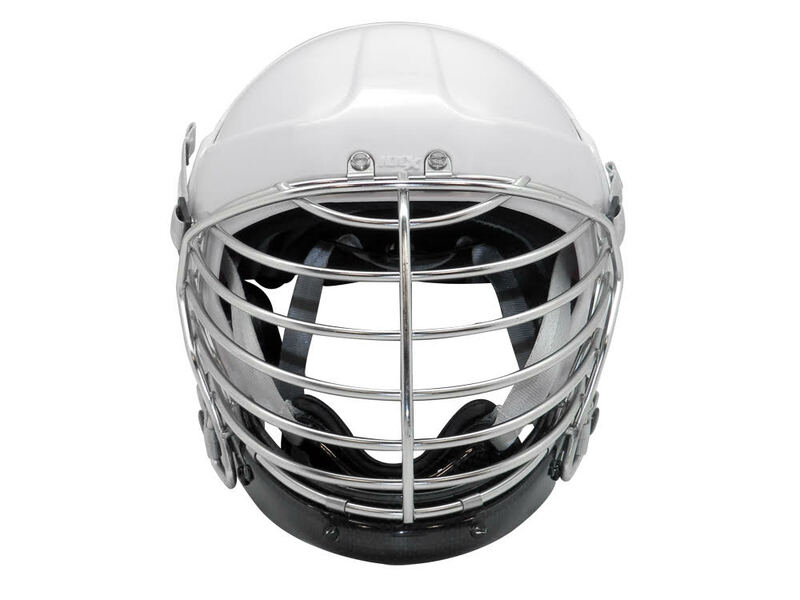 The design of the helmets started from scratch and wasn’t taken from the shell of another sport. There are two designs being manufactured; one made out of carbon fiber and another ABS plastic. Watch this video to find out details on the construction and efficiency of this design. Everyone wants to know when these revolutionary helmets will be available. Welch continued that it was a matter of integrity and quality. 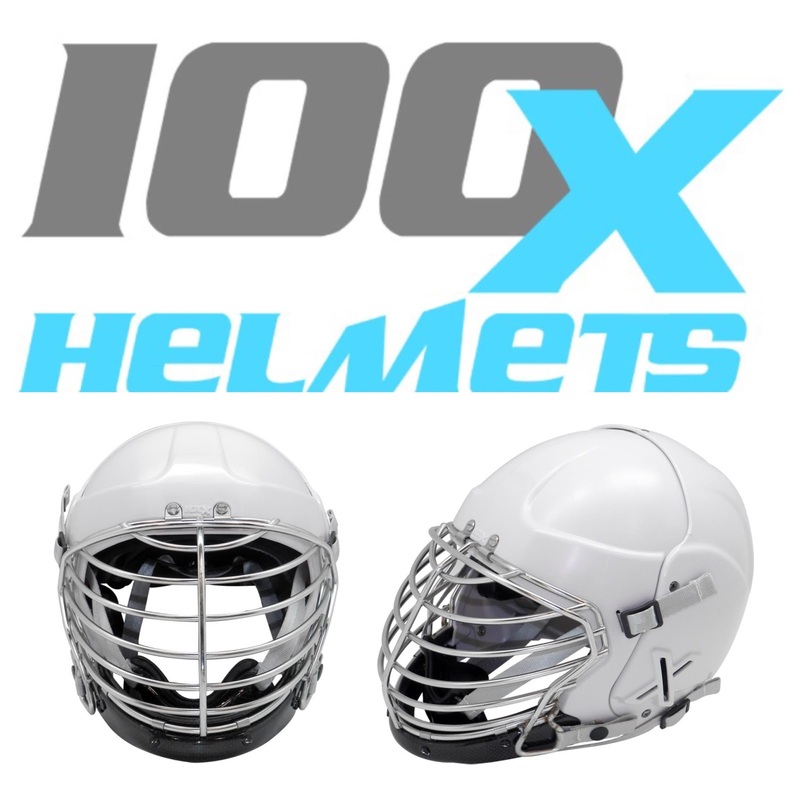 While the helmet could be in production sooner, 100X Helmets decided to wait until they felt they were coming out with the best helmets to protect their customers. This is the fifth round of prototypes, each costing between $6,000 - $12,000. 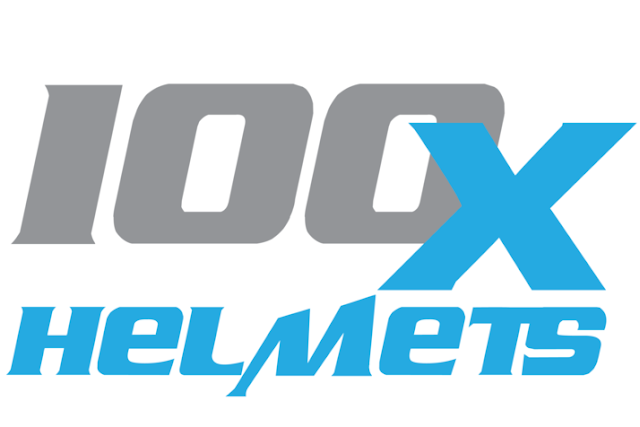 100X Helmets is committed to do what it takes, as long as it takes to produce an excellent product. 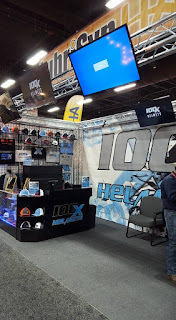 “Because we made additional changes after NFR, we didn’t do our selves any favors as far as production schedule what we did do is assure ourselves that the helmets would meet the expectations, performance and desires of the individuals as more important. We made the changes and the next design of the helmet. 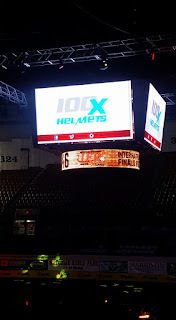 We want to make sure we put the best helmet out.” Welch said. Obviously, this is a decision that has consequences, one being a delay in production. The projected sale date is set back to later this spring which was a hard pill to swallow for the owners who are ready to get their revolutionary product into the hands of their customers. Yet, while we are all anxious for the 100X Helmets, everyone would agree that rushing a product through development, approval, and production at the cost of quality is something no one wants including the owners of 100X Helmets. 100X Helmets owners will be heading to China Feb 23-29th to oversee the stringent ASTM Testing which is the most extreme standard for helmets. This will be one of three testings done on the helmets. The first is done by the manufacturer, the second by the ASTM Testing facilities, and the third in a testing facility in New York. The battery of tests are done in four settings; Ambient setting, frozen helmet, submersed in water, and heat setting. Doing the tests in these four different settings helps to guarantee that the helmet is structurally sound in all conditions and that no part of the helmet deteriorates or has a reduction in performance. “It’s not just if it breaks, but also if it is elastic enough to move 3 cm. – then it is a fail.” Welch said. The helmet has to pass all four phases of testing to be approved. Production is expected to begin after the testing in China and will take 4-6 weeks for completion. 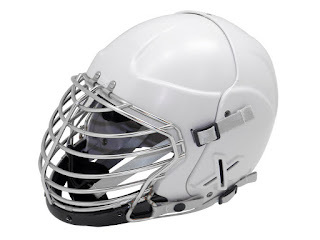 “There is no one that wants the helmet out more than us.” Welch said. 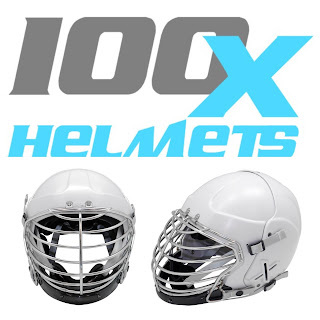 Yet, 100X Helmets is not willing to cut corners to rush production. 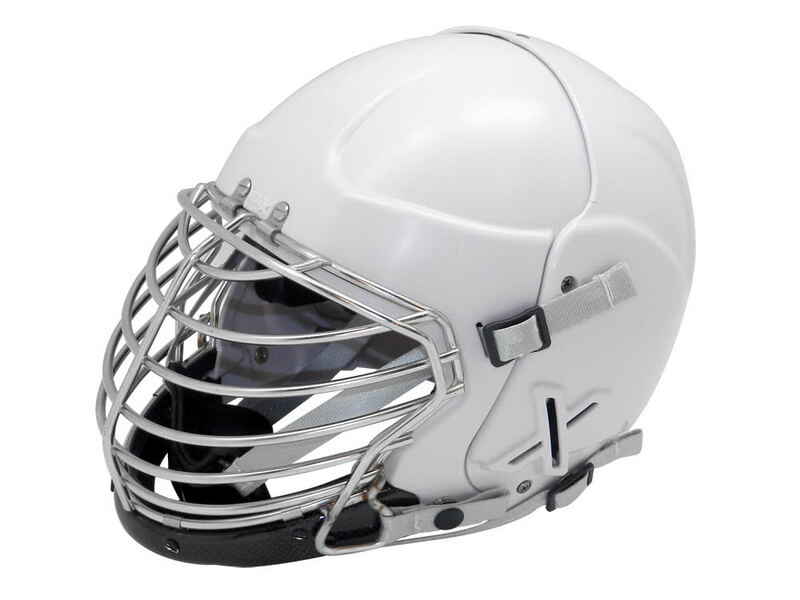 This helmet will exceed testing requirements and meet the design requirements and requests of its users. It will meet the expectations of youth, high school, college, and professional bull riders around the world. According to the 100X Helmets co-owner, this helmet is made for the beginner bull rider, the occasional bull rider, and the career bull rider - basically anyone who gets on a bull.